Happy Australia Day everyone! The kids are playing, there's cricket on TV and there are lamingtons ready to eat. 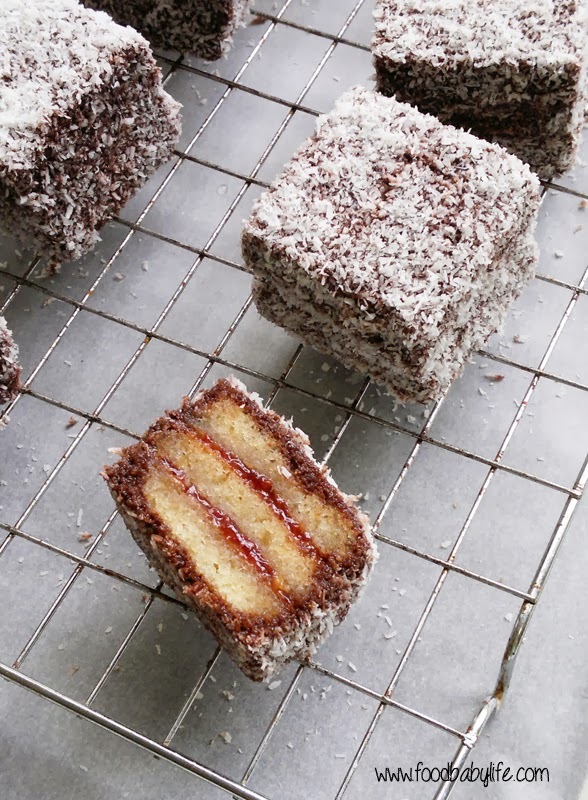 It's become our tradition to make lamingtons on Australia day but this year I wanted something a little healthier but still with great chocolate flavour. 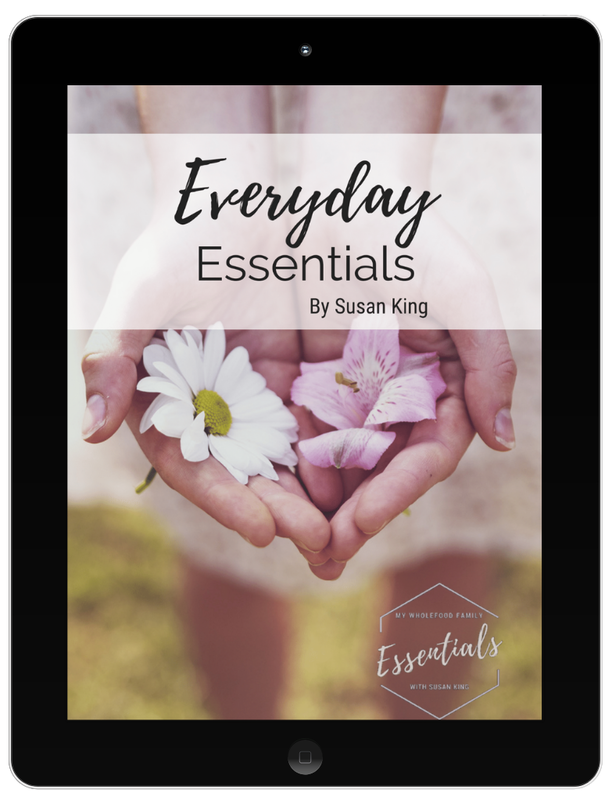 Amy from The Holistic Ingredient obviously agrees because she came up with these amazing lamingtons so that no one misses out despite any food allergies or intolerances! I made her exact recipe which you will find on her blog here . The sponge uses almond meal and tapioca flour and relies on beaten eggs and baking powder for the lift. The icing is packed with superfoods like coconut oil and raw cacao rather than your typical butter and icing sugar. So much better for you and really, really delicious! Having run out of baking powder I found a recipe online to make my own but unfortunately it wasn't hugely successful this time. Perhaps my ingredients were a bit old? The recipe is 1 part bicarbonate of soda, 1 part corn flour and 2 parts cream of tartar, all of which I happened to have in the cupboard. I ended up with a sponge that was light but flat. 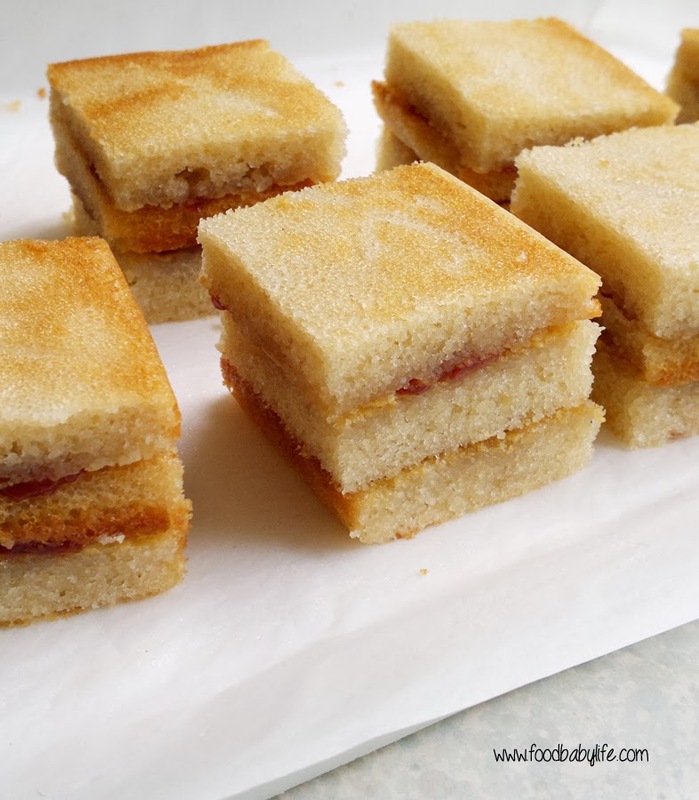 Amy recommended slicing the sponge and layering 2 pieces together, but in order to get a more traditional lamington shape I layered 3 together, sandwiched with 100% fruit raspberry jam. 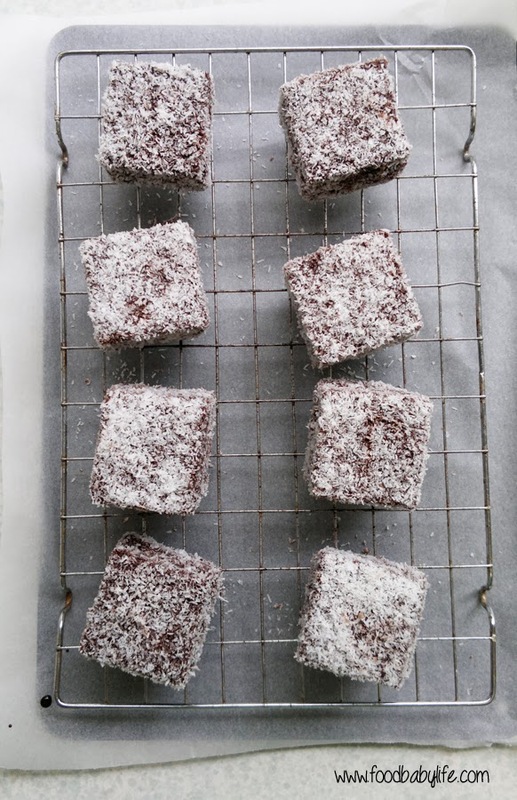 I cut my sponge into 24 squares and made 8 lamingtons. These lamingtons were absolutely scrumptious! Packed with flavour and without any of the ingredients I am trying to avoid, they were exactly what I was hoping to find. This recipe is definitely a keeper!